One of my fabulous sponsors, Custom Cut Decor, is making some awesome stuff with his rusty metal these days! Be sure to check out his Facebook Page for all his latest like this bird and flowers and purchase his custom made stuff from his Etsy shop HERE. 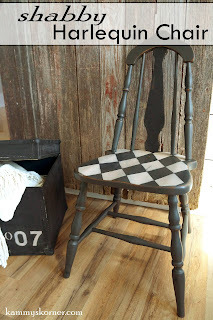 Who knew rusty old tin could look so amazing! Life On Kaydeross Creek had the vision! 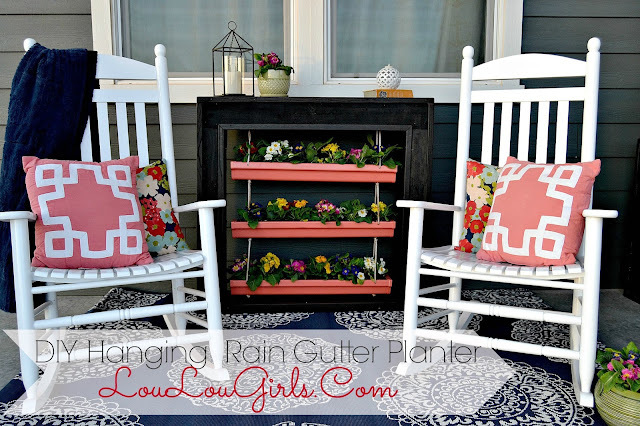 These Rain Gutter Planters are just TOO CUTE from Lou Lou Girls!! Thanks Kammy for Trash 2 Treasure. Appreciate visiting and joining in. Thanks for the party and hoping your week has been kind to you so far, Kammy!